Today, World Victory Road released the matchups for the 2ndRound of their Featherweight Grand Prix. 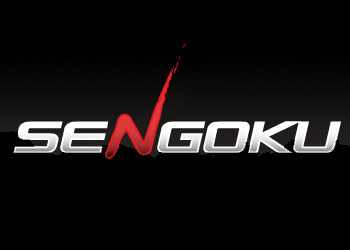 Sengoku: The Eighth Battle will be held on May 2nd at the National Yoyogi Stadium in Tokyo, Japan. In addition to the four tournament bouts, WVR also confirmed the addition of three individual affairs that will be held on the card as well.